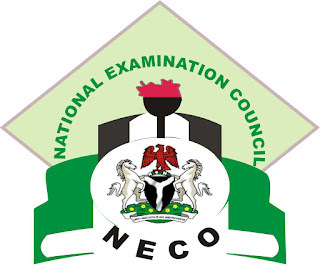 The National Examination Council (NECO) has released the proposed examination time-table for the upcoming Basic Education Certification Examination (BECE)/Junior WAEC examinations for the 2018/2019 session. 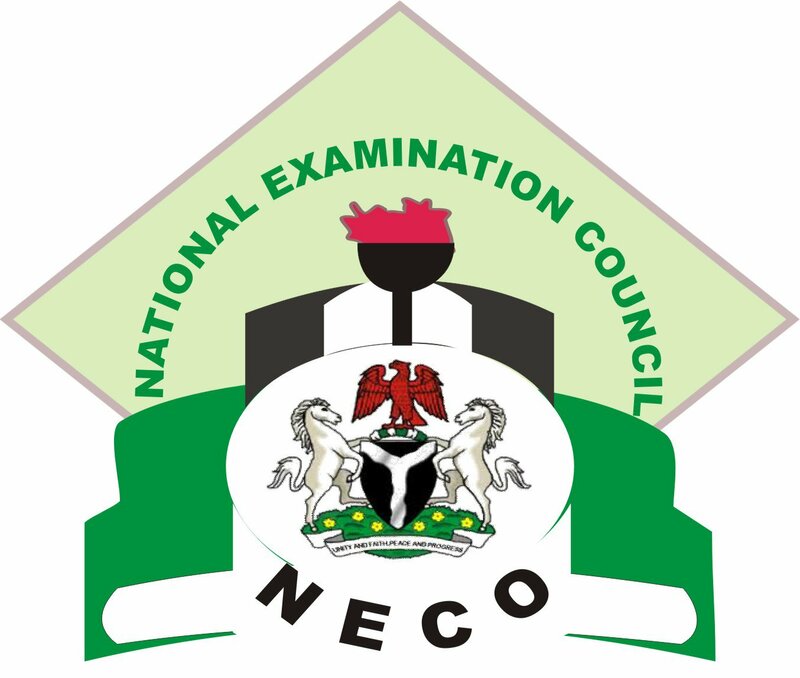 According to the time-table released by the National Examination Council, NECO the examination for the Basic Education Certification Examination (BECE) is scheduled to commence from 23rd April - 8th May, 2018. 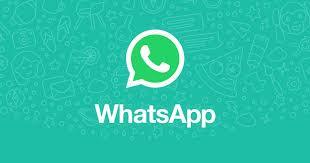 0 Response to "2018/2019 NECO (BECE) Proposed Examination Time-Table Released"